Akhumzi Jezile was born on 15 January 1989, Mthatha, South Africa. He was a African television presenter, actor and producer. Best known as a presenter on YOTV shows on SABC1 channel between 2007-2012. Unfortunately, He died in a car accident at early hours of saturday, in 28 April 2018. 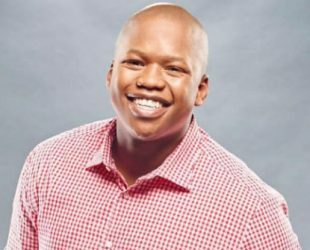 Skill(s): Akhumzi is multilingual speaking English, Xhosa, Zulu as well as Sotho.